Understand the Lauren B process from your initial inquiry to final product. Our dedicated team is available to guide you every step of the way. Submit your details on design preferences, center-stone specifications, time-frame, and target price range for our team to review. We can make any setting design shown on our website, social media, or outside inspiration for any size, quality, or shape center-stone. 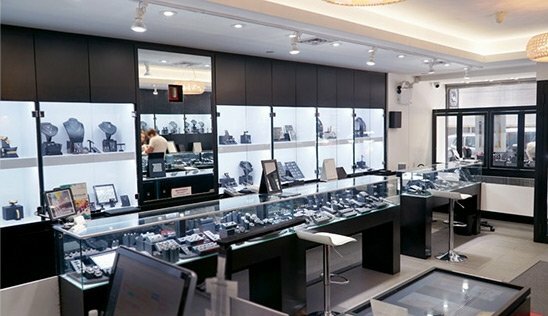 We personally inspect and handpick center-stone options tailored to your exact requests; maximizing beauty and value while staying within budget. See these options in store or via HD quality video. 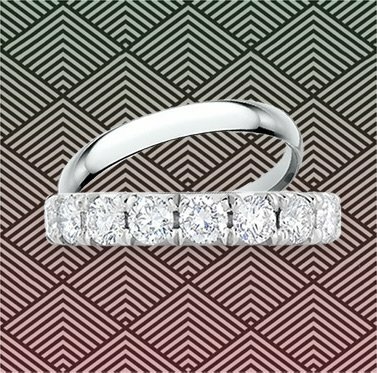 Each ring is custom made by hand to the exact dimensions of the center-stone for a seamless, elegant fit. Approve the finished piece and pick up in store, or use our insured worldwide shipping. Appraisal, warranty, and grading report provided on all purchases.